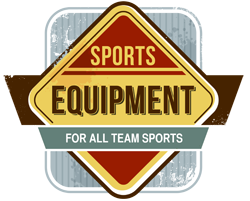 Lang’s Sporting Goods provides custom and contract screen printing with a quick turnaround and excellent customer service. We focus on a quality product and at prices that are always competitive. No job passes through our shop without meeting our strict quality specifications. 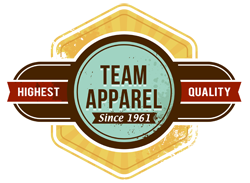 Our client base includes national and local companies, team sport organizations, promotional product distributors, non-profits, churches, bands, schools and even other screen printers. We sincerely value your business and take great pride in our commitment to customer service. 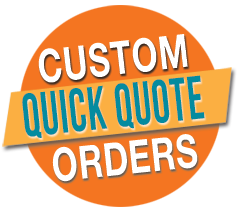 There are a lot of options in the world of screen printing and plenty of printers produce good work, but when it comes to producing quality work and delivering top-notch customer service and satisfaction – there is no place better than Lang’s.